Coach Zach Graper is the Technical Director for the HS Girls Program and Pride’s Social Media Director. 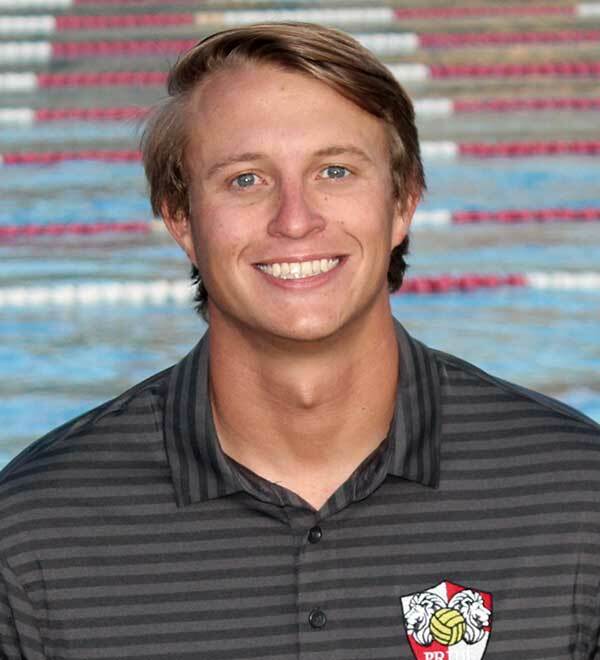 In Spring of 2017 Zach was hired as the Head Boy’s Water Polo Coach and Assistant Girls Coach at Thousand Oaks High School. He is an ODP Coastal Zone Coach for Cadet Level Girl’s Coach Zach is an ODP Coastal Zone Coach for the Cadet Level Girls. 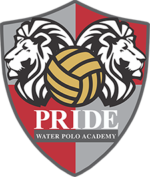 Prior to coaching for Pride Water Polo, Zach worked as a coach for Ventura County Premier, VC Premier Water Polo Club and Sharks Aquatics. He has coached youth and high school programs. Zach coached at the High School level as an Assistant Coach at Westlake High School in Fall 2015. Then in 2016 Zach Coached as an Assistant Coach at Oaks Christian School when they won the schools first CIF Title (div. 3). As a player, Graper started playing water polo at the age of 8. He competed for Royal High school, he went on to play two years at Ventura Community College in 2011-2013. Played 2 Seasons at California Lutheran University for 2013 and 2014 seasons with a NCAA Division 3 All American Honors in senior season. Zach is a four time recipient of All American Honors; High School All American Senior Year, 2 Community College All American Selections in 2011 and 2012, and a NCAA Division III All American in 2014. In Spring of 2017 Coach Zach played in the Canadian National League with the Toronto Golden Jets.